International Relations, Peace and Security? Human Rights and Sustainable Development? If your answer is yes to any of these questions, we strongly advise you to join the United Nations Association of Uppsala, the UNAUP. 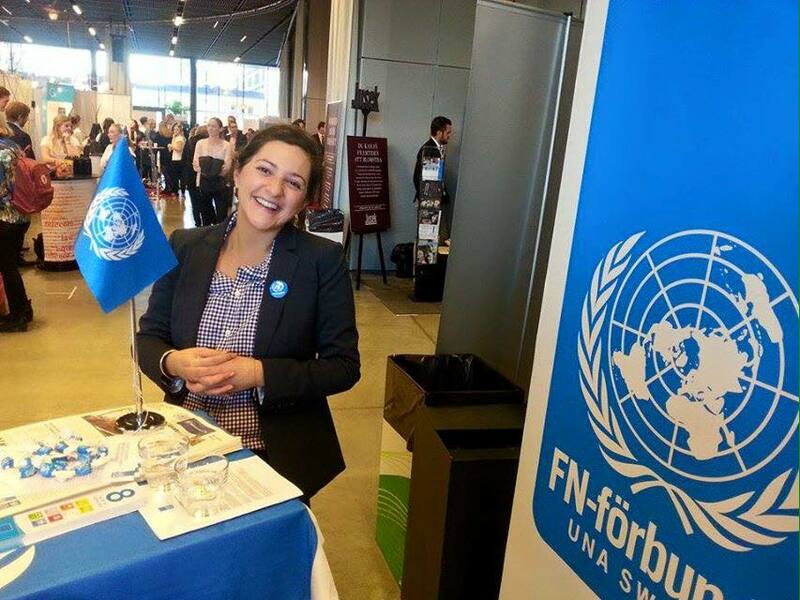 Welcome as a local member of the global UN-movement for peace and development – Join UNA Sweden!